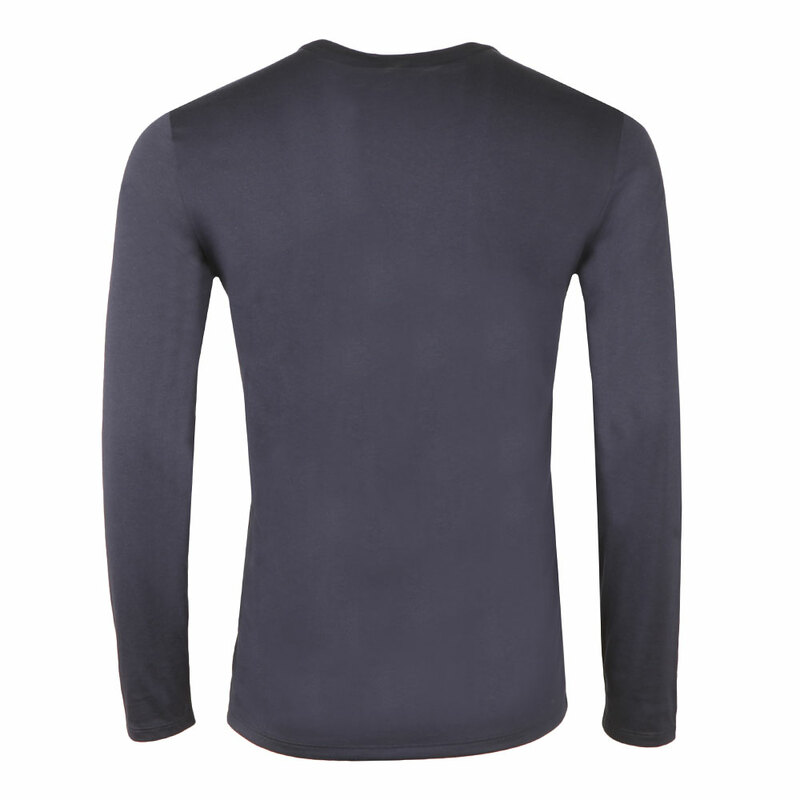 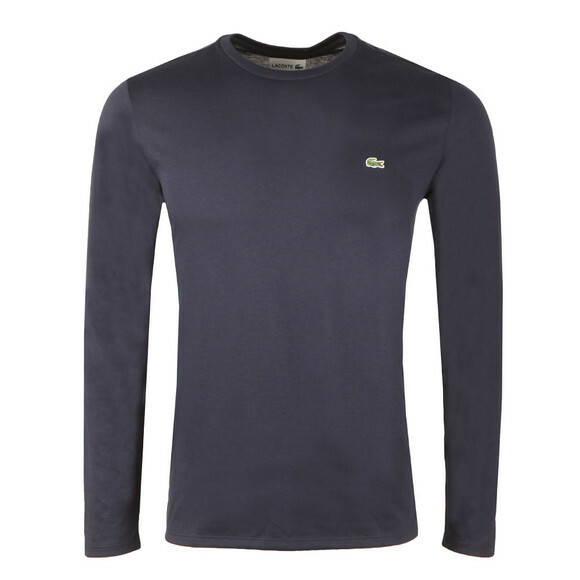 Lacoste TH6712 Long Sleeve Tee, in Marine . 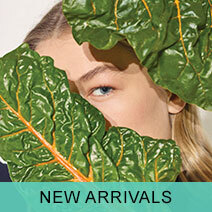 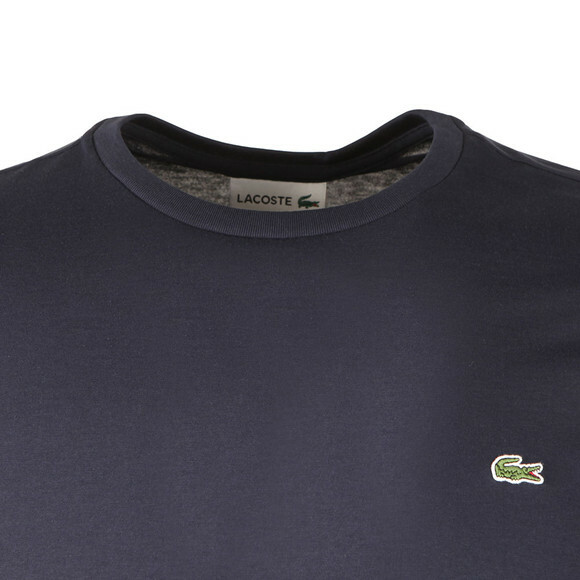 Crafted from 100% soft pima cotton. Includes a crew neckline, long sleeves and the iconic Lacoste crocodile embroidered to the chest.